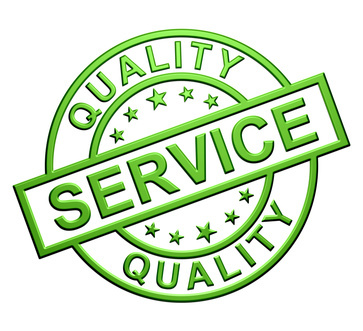 ‘Boat Decals and Graphics Whisperers’ is what we have been referred to in the boat decal service industry in Florida. 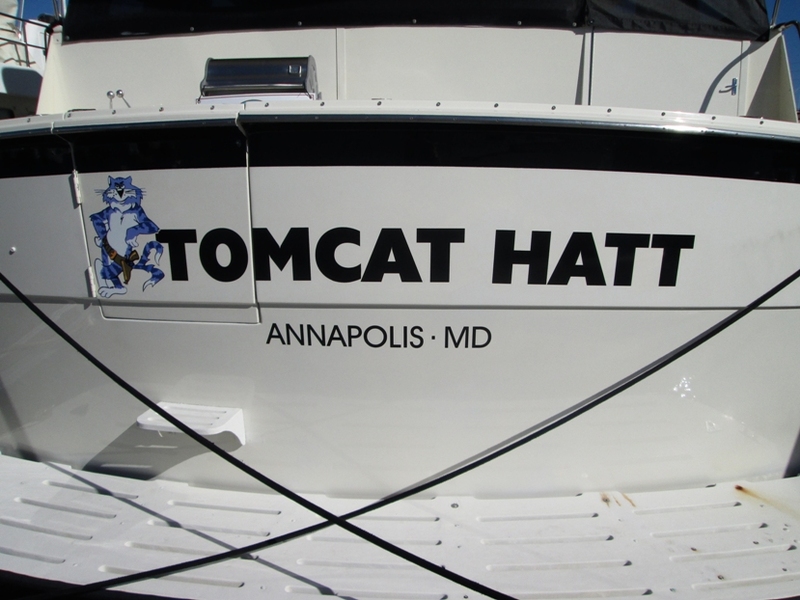 We use only the best 3M boat decal vinyls, where some shops use intermediate grade or less. These lesser grade vinyls will not hold up well in the Florida elements. The difference is in the thickness. The thicker vinyls will crack and peel up after a year or so. High performance vinyl is quite thin, and can be less forgiving when applied, but it will give you years of life out of the boat decal colors and it’s ability to consistently adhere in the Florida climate. 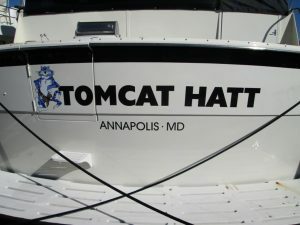 Our mission is to insure that you will be thoroughly pleased with the professional vinyl boat decals we create for you. 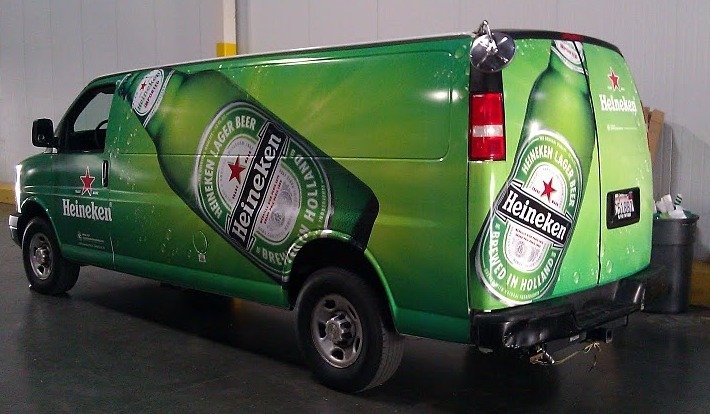 Every job gets the same focus to detail, and every job has a face attached to it. That face is yours, and we like to see you smiling when your boat decal is complete. We are here to assist you with all your vinyl boat decal needs in Stuart, Jensen Beach, Port Salerno, Hobe Sound, Fort Pierce and in Palm Beach County – Jupiter FL and the entire Treasure Coast of Florida. 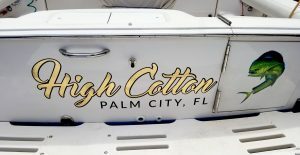 Call us today 772-281-4964 and get a FREE ESTIMATE for your vinyl boat decal needs.